When his quest began to discover the truth about the famous locale’s elusive monster, John Major was prime minister, Cher topped the charts with the Shoop Shoop Song and Liz McColgan surged to World Championship glory in the 10,000metres. Yet, despite suffering frustrations along the way, the 52-year-old – who left his home in England to try and solve the Nessie mystery – has no intention of leaving Loch Ness. He said: “The quest continues and I am as dedicated to this as I have ever been. Mr Feltham isn’t one of life’s dewy-eyed characters, determined to pursue X-Files-style conspiracy theories. 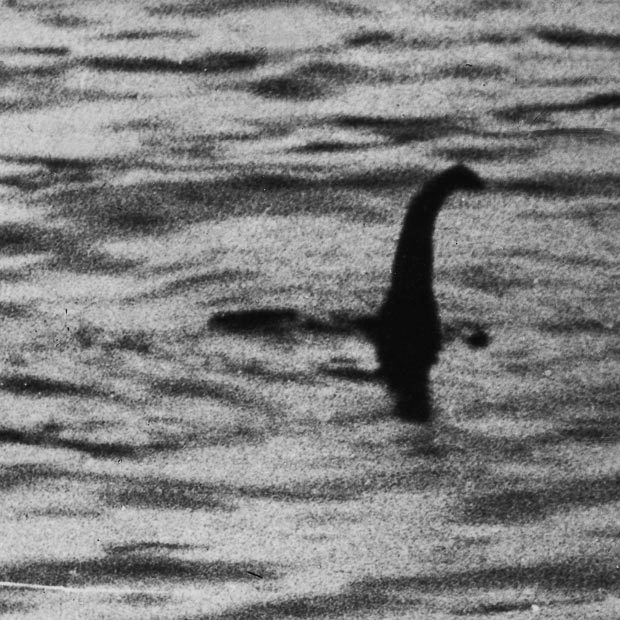 On the contrary, he has spent much of the last quarter of a century debunking some of the wilder theories about what may or may not be in Loch Ness. He added: “What I do think is possible – as a theory – is that a number of Wels catfish were deposited in the loch at some stage, perhaps around 100 years ago, and they have been living there ever since. That is more convincing that the idea of a single dinosaur living on its own. 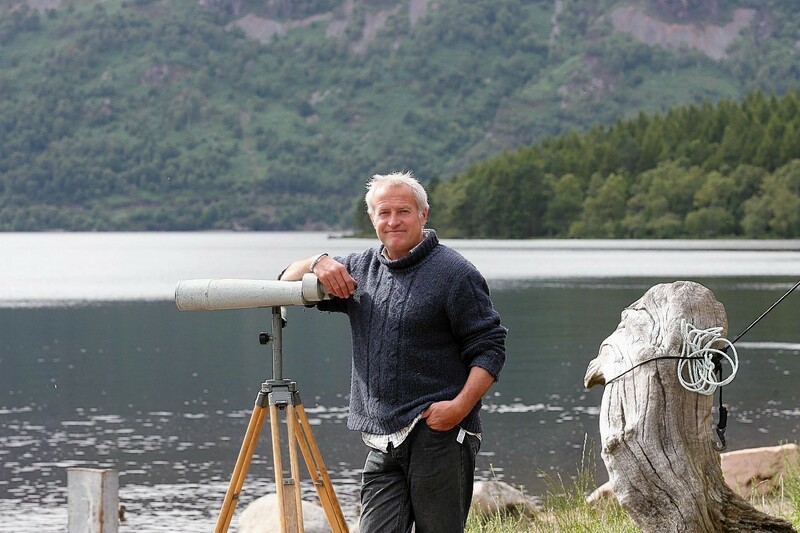 Mr Feltham has made many friends in and around Loch Ness during the decades and he trusts the instincts of those who ply their trade on the water. He also realises that where there is a mystery, there will be sceptics and downright disbelievers. He said: “I think the most positive I’ve felt was five years ago when a chap called Marcus Atkinson was on his boat out in Urquhart Bay and his sonar equipment showed there was something about one and a half metres wide moving under his vessel. “I know Marcus – he is an honest, genuine individual and he didn’t know what was happening that day. When he started out, there used to be a dozen or more sightings a year. Now there might only be one or two, despite the increase in webcams and mobile phone video technology. But he is unperturbed, and vowed to continue his search for answers.